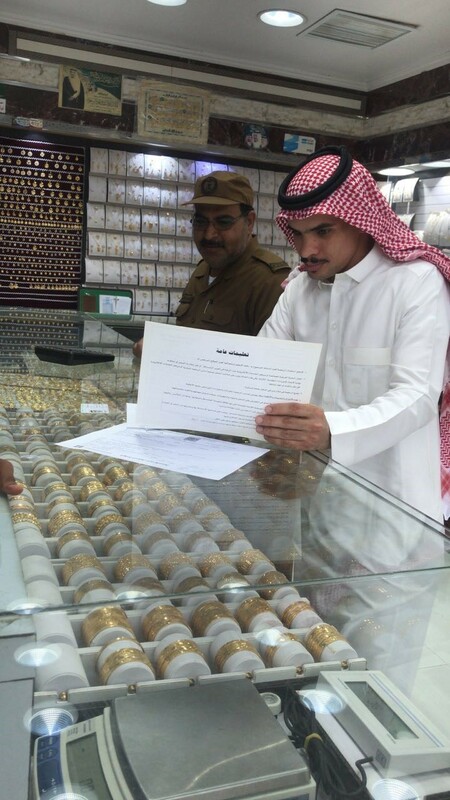 The Ministry of Labor and Social Development (MLSD) said on Monday the labor inspectors have conducted 23,027 inspection rounds on commercial centers and stores in various regions of the Kingdom since 2018 to make sure employers comply with decision aiming to nationalize the gold and jewelry sector, which is in cooperation with concerned entities. Khaled Abalkhail, spokesman for MLSD, said the inspection campaigns have uncovered 797 violations across the Kingdom, including 648 violations related to failure to employ Saudi nationals. In this respect, the spokesman called upon customers to report violations or submit inquiries related to the enforcement of the decision through contacting the contact center No. (19911). Meanwhile, the nationalization of the gold and jewelry sector comes as part of the nationalization program for regions, which is being implemented by the Ministry of Interior, the governorates of regions, the MLSD, the Ministry of Municipal and Rural Affairs, the Ministry of Commerce and Investment, the Public Security and the General Directorate of Passports (Jawazat). It goes hand in hand with other previous nationalization decisions that seek to empower Saudi nationals in the workforce. 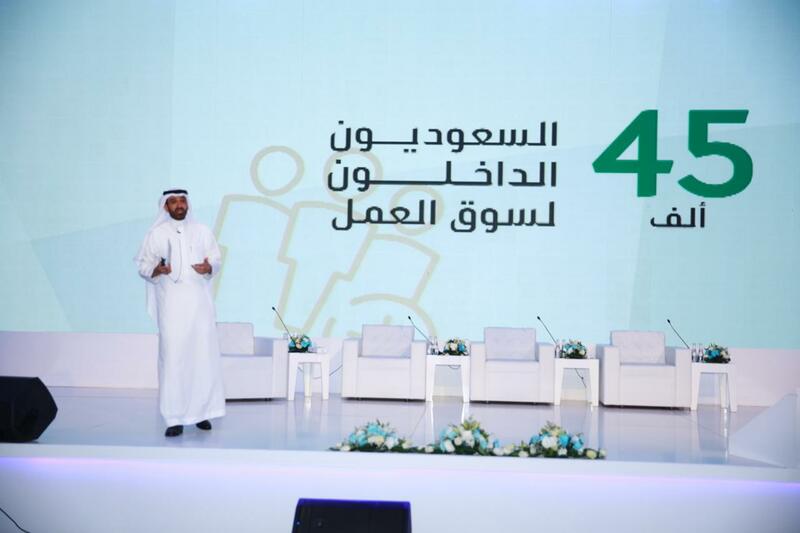 Meanwhile, the nationalization program for regions aims to prepare plans and mechanisms that nationalize occupations in various sectors and economic activities with relying on capabilities of each region, as well as implementing the previously-issued nationalization decisions and programs. 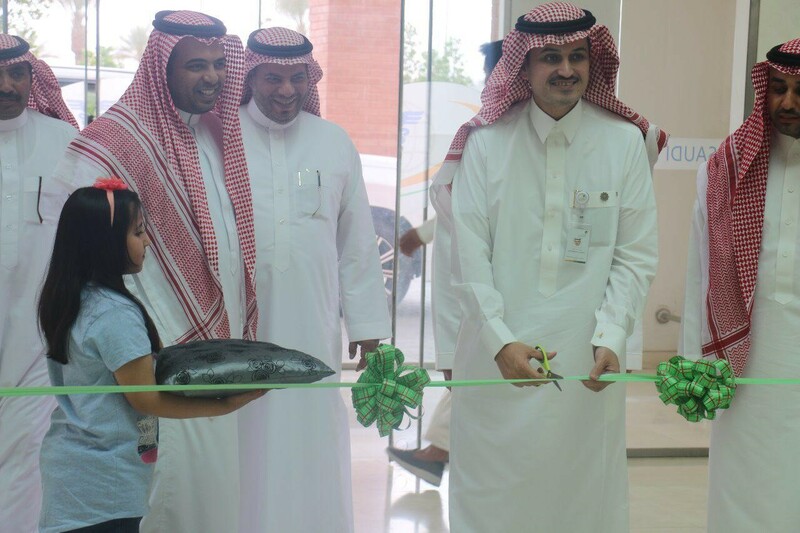 It also strives to empower the Saudi young people to seize job opportunities, enhance public-private partnership (PPP) to carry out specific nationalization plans, create a decent and an appropriate work environment and lay out incentives that encourage employers to replace expatriate workers with Saudi nationals in the region.